Bangladesh Cricket Board official said on Wednesday that though they have allowed Shakib al Hasan to take part in the Indian Premier League as he had recovered sufficiently from his finger injury but insisted that he need to manage his workload as well as refrain from attempting anything that can push him to further injury. 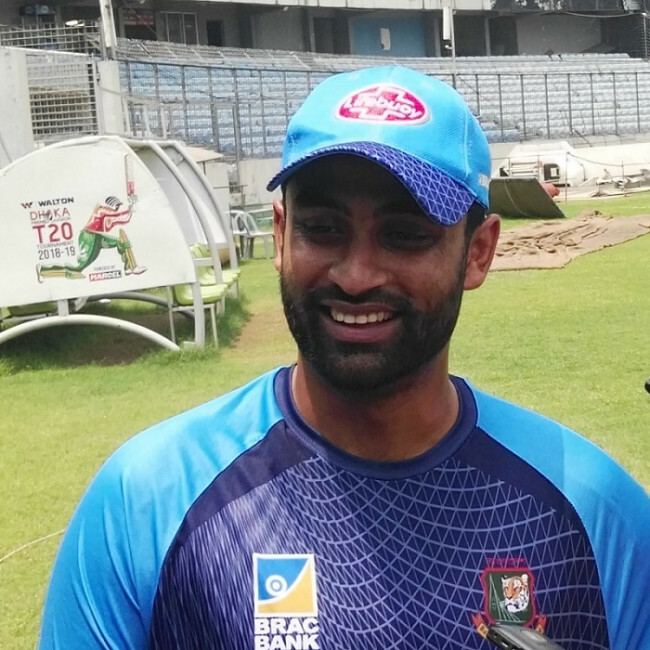 BCB cricket operation chairman Akram Khan on Wednesday informed media that he is available for IPL as he recovered from injury sufficiently while added that they are expected to talk with Shakib as he needs to follow some of their guidelines during his stint in IPL. Naturally we will have a concern during his[ Shakib] stint in IPL as we will be following him as well as look whether he pick any further injury in the IPL again. “It will be better for him if he take less risk. And though we did not discussed about him in line of playing fewer matches we will discuss with him about the risks[ factors before he leave],’’ he said. “We will tell him not to take any [unnecessary] risk due to his fitness as well as ask him to inform the franchise that he is not available unless he is totally fit,’ he added. 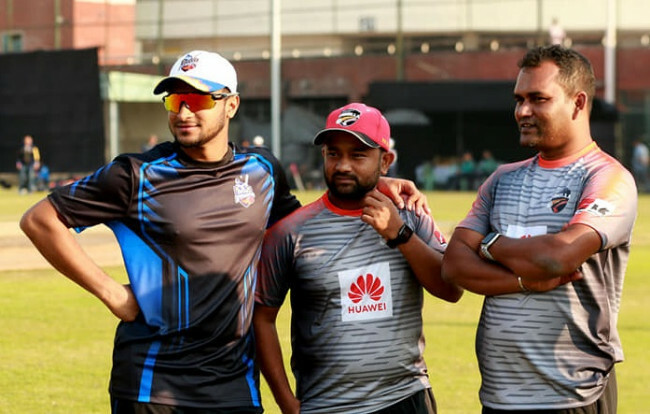 BCB had earlier stated that Shakib will require medical clearance from their medical board to take part in the cash-rich Twenty 20 tournament, representing Sunrisers Hyderabad. 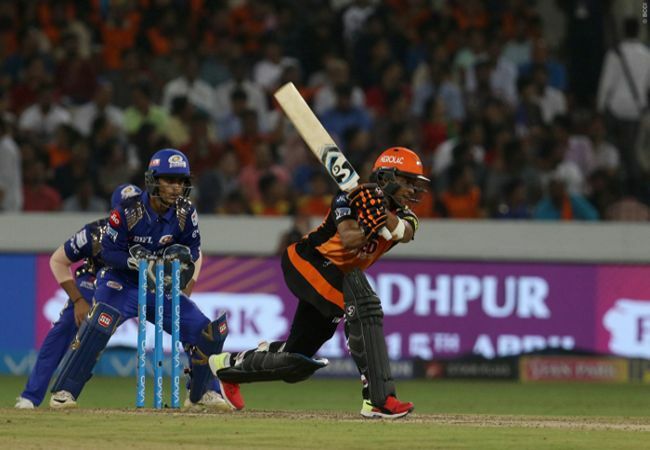 The home board stance regarding the injury management of Shakib despite being aware of his rehabilitation program over that had ran up to two weeks since it started raised doubts whether he will eventually make it to the IPL. “I don’t know about the IPL. But he will definitely go there before the beginning of IPL,’’ Akram told reporters at the Sher-e-Bangla National Stadium on Wednesday. “Doctor suggested that he is not was that he is not ready to play competitive cricket till March 20 the,’’ he said. “Today, he crossed the deadline [without any further issues] and it only suggests that he is fit now,’’ he said. 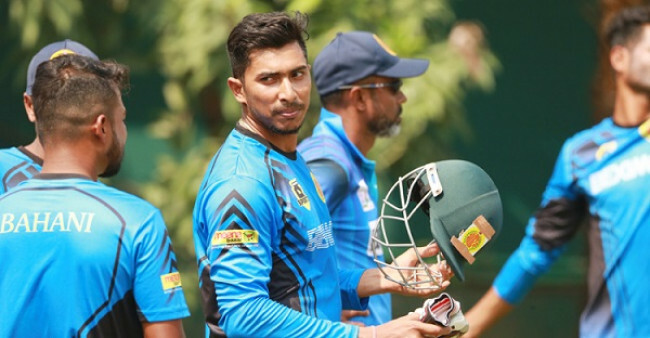 “He is practising for more than a week and nowadays he is also doing his batting and bowling[ in full scale],’’ he said adding that he was already provided with the no-objection certificate from the board. 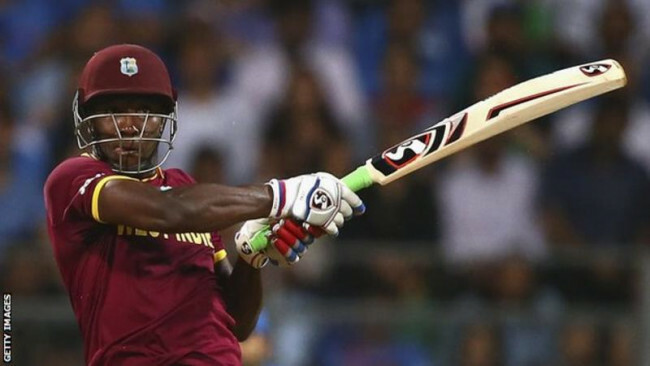 “He has been given that [NOC] from BCB as we knew that he will play the IPL,’’ he added.